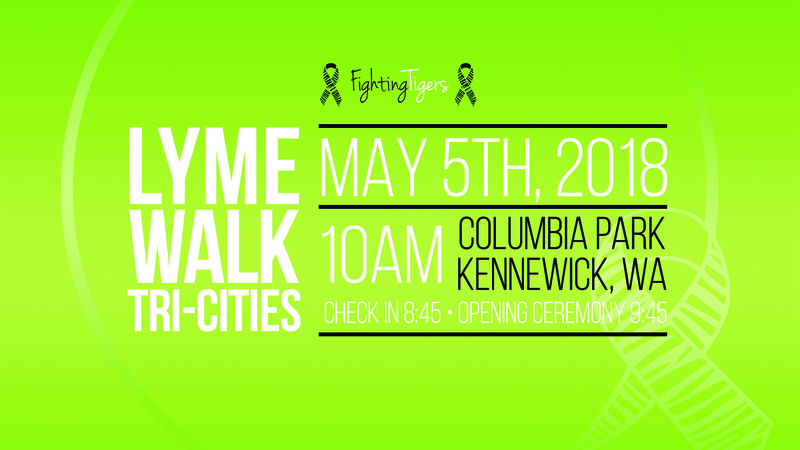 Fighting Tigers is a non profit dedicated to giving back to Lyme patients. 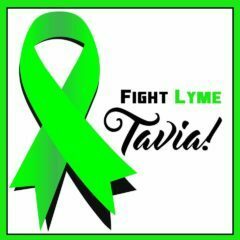 Tavia Morse- Salvadalena is the founder of Fighting Tigers and also a fighter of Lyme disease herself. Fighting Tigers is all about YOU the patient and giving back. The non profit was designed to specifically get back to people that need to get tested for Lyme and those that need to be treated for Lyme. 100% percent of all profits raised goes directly back to patients. Any additional funds are then distributed to research. For information about how you can be a part of this organization and help give back, click on the link above.